Easy, clump forming grass. Does not spread by rhizomes. 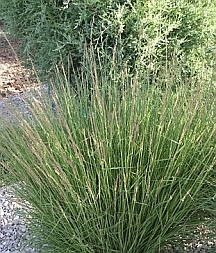 Shorter than some of the other native grasses.